The field of targeted drug delivery has grown rapidly in the last three to four decades. Several delivery systems based on passive, active, and physical targeting strategies have been explored. The two approaches that have received the most attention include prodrugs and polymer-carried drug delivery systems. Prodrugs are pharmacologically inert forms of the active drug that must be converted to their active form (i.e., parent drug) by either a chemical or an enzymatic reaction at the site of action. As our understanding of active sites becomes clearer, this approach should lead to the production of drugs that have a targeting moiety built into the structure. Currently, several examples of prodrugs exist that show promise for site-specific drug delivery. Polymer macromolecule-carried drug delivery systems are of two types: particulate and soluble macromolecular. Particulate drug delivery systems, owing to their rapid clearance from the central circulation by the RES system, offer the greatest promise for use in combating diseases of the RES system. Several of these systems [e.g., phase I/n interferon a-2 and weekly liposome-encapsulated all-irans-retinoic acid in patients with advanced renal cell carcinoma (408)] are currently undergoing clinical trials. Various strategies to avoid uptake of particles by the RES have also been developed. This may provide opportunities to deliver drugs to cellular targets within the vasculature and to sites other than the RES. 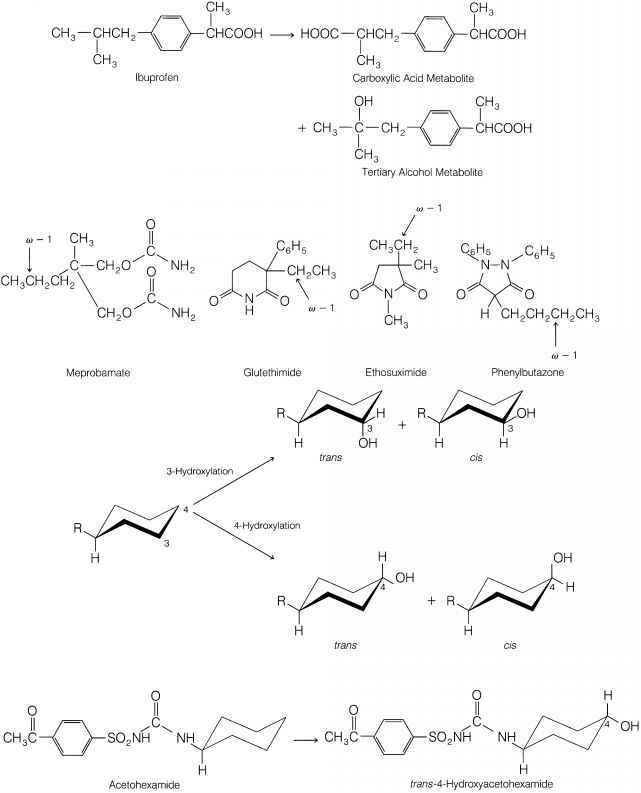 Soluble macromolecular (natural and synthetic) systems are frequently used as lysosomotropic agents. Because of their ability to extravasate, they have been extensively explored for treating cancer and other remotely located diseases. The recent advent of the hybridoma technology and the progress made in identifying target-specific antibodies and ligands that enable ready target selectivity have provided additional impetus to design and develop site-specific delivery systems. An antibody-directed delivery system (Rituxan®, Genetech, Tech., California, U.S.) has been approved by FDA for the treatment of follicular or low-refractory, CD20-positive, non-Hodgkin's lymphoma. Several of these systems have been proved very effective in animals, and it remains to be seen how these results will be translated in clinical trials; (e.g., SAMCNS in Japan and polyHMPA copolymer-anthracycline conjugates in the United Kingdom have been completed or are in progress). As our understanding of the drug action and pathogenesis of various diseases becomes clearer, more rational approaches to the design of therapeutic systems with functions that selectively target the disease, or deliver the drug to its intended site of action, with no or with reduced side effects, will emerge. The advent of the control of gene expression has already provided several new classes of biopharmaceuticals, including peptidergic mediators and sequence-specific oligonucleotides, and efforts are continuing to deliver them to their sites of action exclusively.